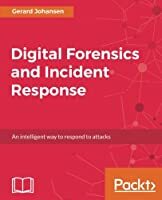 You will begin by building your lab environment, setting up Metasploit, and learning how to perform intelligence gathering, threat modeling, vulnerability analysis, exploitation, and post exploitation-all inside Metasploit. 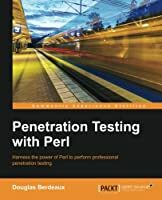 You will learn how to create and customize payloads to evade anti-virus software and bypass an organization's defenses, exploit server vulnerabilities, attack client systems, compromise mobile phones, automate post exploitation, install backdoors, run keyloggers, highjack webcams, port public exploits to the framework, create your own modules, and much more. 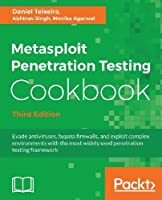 If you are a Security professional or pentester and want to get into vulnerability exploitation and make the most of the Metasploit framework, then this book is for you. 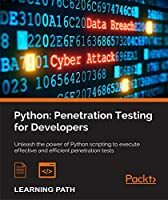 Some prior understanding of penetration testing and Metasploit is required.